“The figure of this noble bird is well known throughout the civilized world, emblazoned as it is on our national standard, which waves in the breeze of every clime, bearing to distant lands the remembrance of a great people living in a state of peaceful freedom. May that peaceful freedom last forever!
. 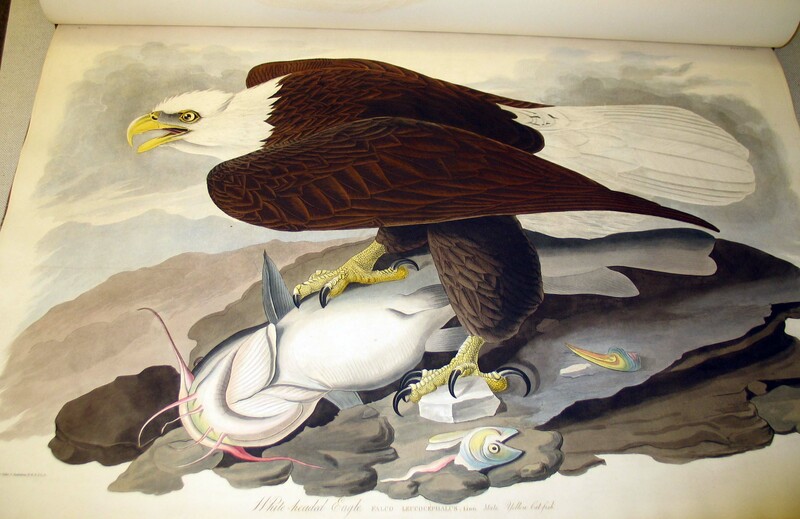 . . Before steam-navigation commenced on our western rivers, these Eagles were extremely abundant there, particularly in the lower parts of the Ohio, the Mississippi, and the adjoining streams. I have seen hundreds going down from the mouth of the Ohio to New Orleans, when it was not at all difficult to shoot them. Now, however, their number is considerably diminished . . .
–J. 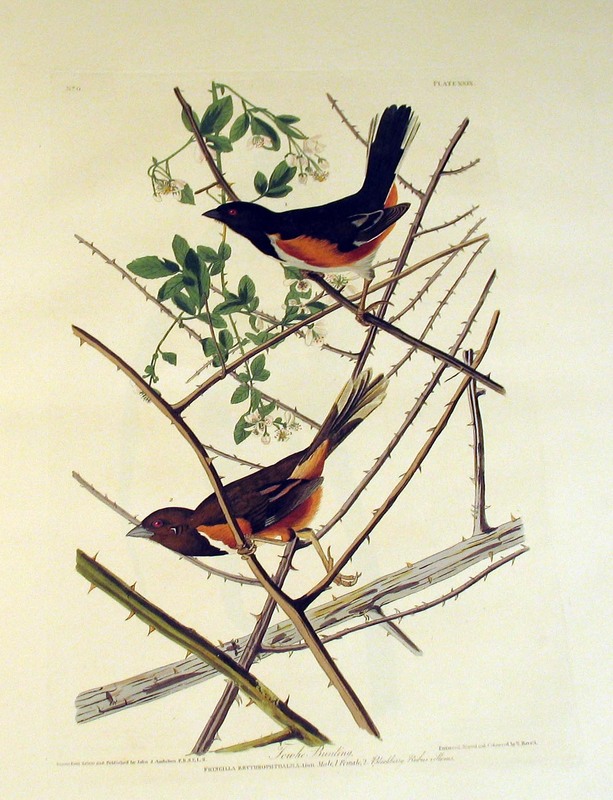 J. Audubon, Ornithological Biography, I (1831), 160-168 [excerpted]. One of our new “regulars” from the area who comes in every week to see the new bird reminded us that on this day 227 years ago (April 26, 1785) John James Audubon was born. Here is “Plate #1” which was on display all summer and which started our page-turning exhibiton. 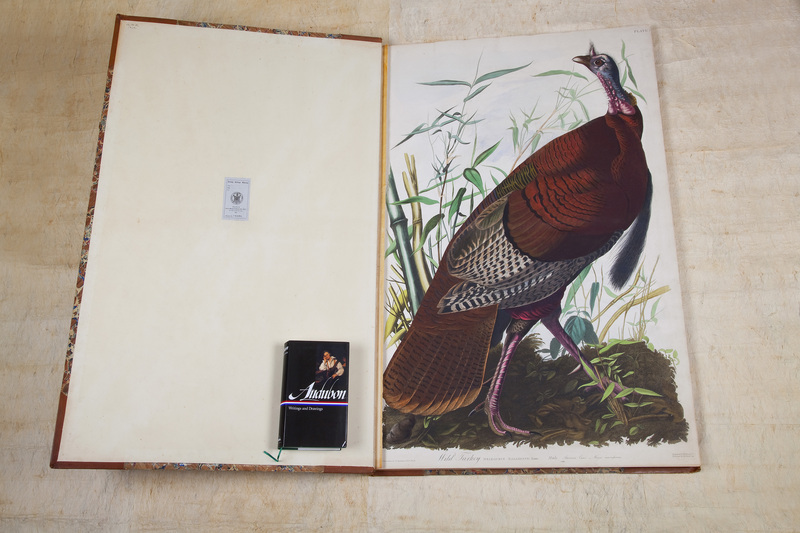 If you look closely, you can see the Library of America edition of Audubon’s works, a normal-size book, for scale. Comments Off on Happy Birthday, Audubon!!! 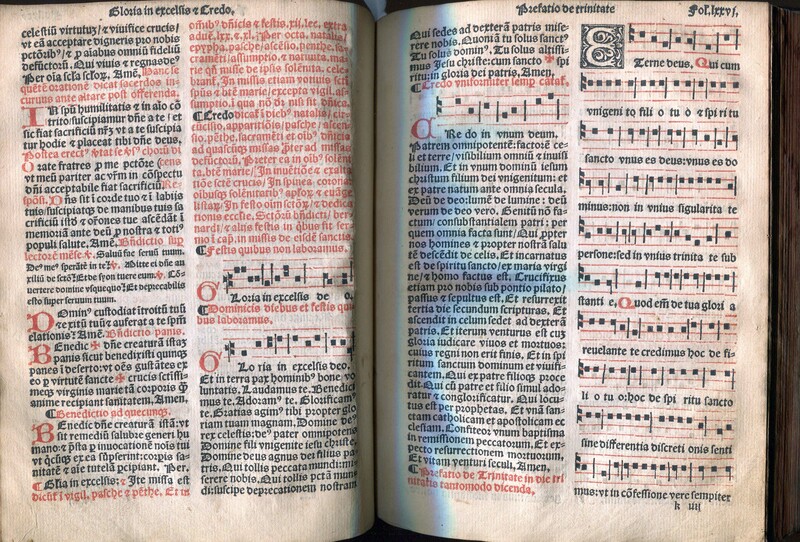 On Thursday May 3rd, at 5:30pm in the Watkinson Library reading room, our five Creative Fellows will present their projects (amid light refreshments) to the Trinity community. Faculty and students who wish to see some of the possibilities of this program “made real” are especially invited. One project, still in process, is Chloe Miller’s (’14) online semi-fictional travelogue across the temporal and geographical spectrum, based on sources she found here. Student Exhibition Opening, “Drawing Birds,” May 1st!! Last semester the students in Devin Dougherty’s “Drawing I” class came into the Watkinson for two three-hour sessions to sketch birds. 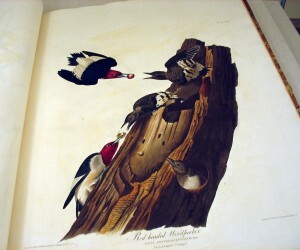 These were not (of course) LIVE birds, but images that can be found in our amazing collection of ornithological books. During the Common Hour (12-1:30) on Tuesday May 1st, we will have an opening reception for this exhibit, with prof. Dougherty and some of the student artists present. Please stop by! 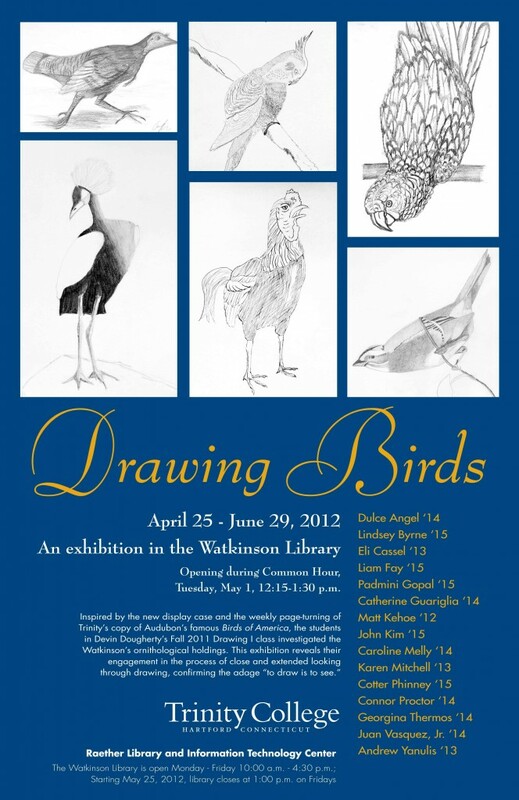 Comments Off on Student Exhibition Opening, “Drawing Birds,” May 1st!! 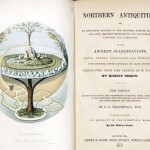 “I regret that I am unable to give any account of the habits of a species which I have honoured with the name of a naturalist whose merits are so well known to the learned world. The individual represented in the plate I shot upwards of twenty years ago, and have never met with another of its kind. It was in the month of May, on a small island of the Perkioming [i.e. Perkiomen] Creek, forming part of my farm of Mill Grove, in the State of Pennsylvania. 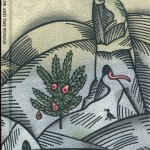 The bird was fluttering amongst grasses, uttering an often repeated cheep. 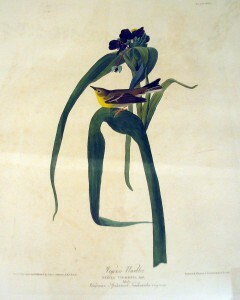 The plant on which it is represented is that on which it was perched when I shot it, and is usually called Spider-wort. It grows in damp and shady places, as well as sometimes in barren lands, near the banks of brooks. –J. J. Audubon, Ornithological Biography, I (1831), 153 [excerpted]. “The flight of the Towhe Bunting is short, low, and performed from one bush or spot to another, in a hurried manner, with repeated strong jerks of the tail, and such quick motions of the wings, that one may hear their sound, although the bird should happen to be out of sight . . . it is a diligent bird, spending its days in searching for food and gravel, amongst the dried leaves and in the earth, scratching with great assiduity, and every now and then uttering the notes tow-hee, from which it has obtained its name . . . The favorite haunts of the Towhe Buntings are dry, barren tracts, but not, as others have said, low and swampy grounds, at least during the season of incubation. In the Barrens of Kentucky they are found in the greatest abundance . . .
–J. J. Audubon, Ornithological Biography, I (1831), 150-151 [excerpted]. 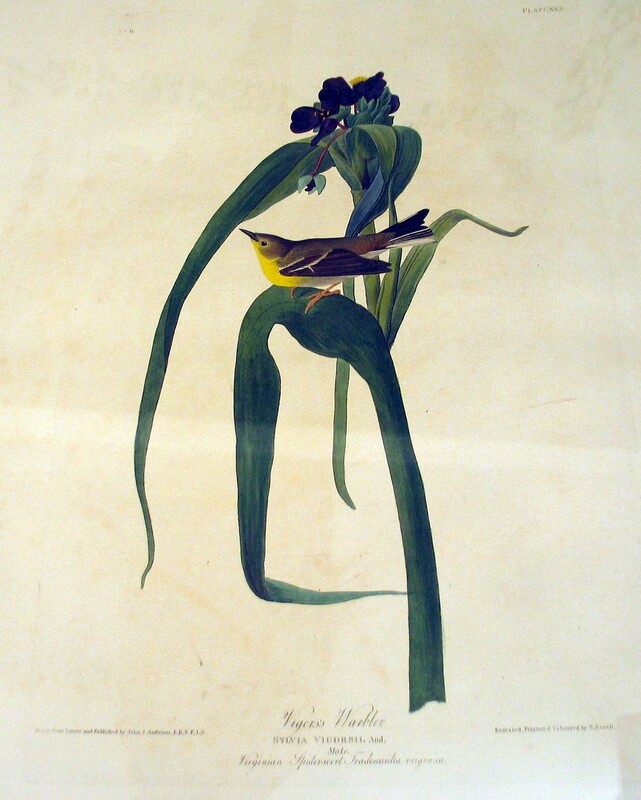 “This, reader, is one of the scarce birds that visit the United States from the south, and I have much pleasure in being able to give you an account of it, as hitherto little or nothing has been known of its history. It is an inhabitant of Louisiana during the spring and summer months, when it resorts to the thick cane-breaks of the alluvial lands near the Mississippi, and the borders of the numberless swamps that lie in a direction parallel to that river . . . In the month of May 1809, I killed a male and a female of this species, near the mouth of the Ohio, while on a shooting expedition after young swans. The following spring, I killed a female near Henderson in Kentucky. In 1821, I again procured a pair, with their nest and eggs, near the mouth of the Bayou La Fourche, on the Mississippi, and since that period have killed eight or ten pairs . . .
–J. 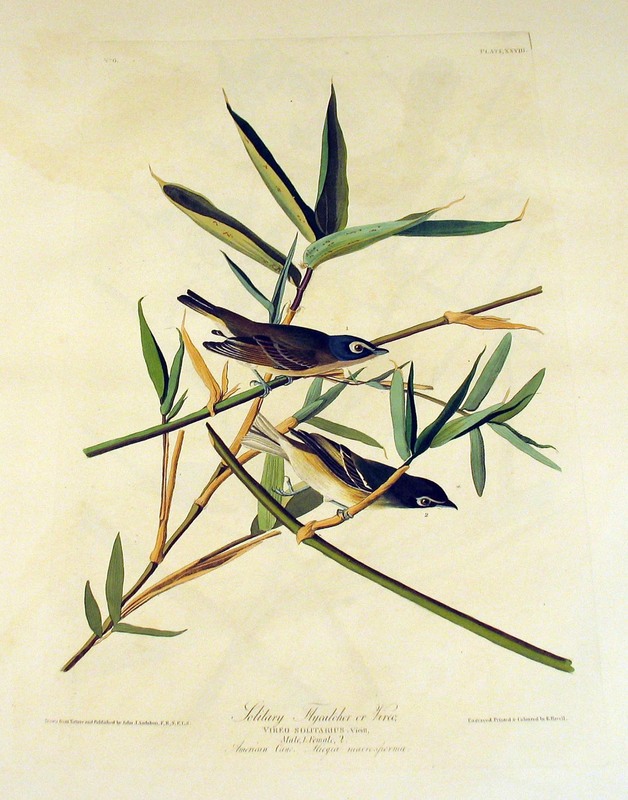 J. Audubon, Ornithological Biography, I (1831), 147-148 [excerpted]. We’ve just acquired a group of books by and about Lafcadio Hearn, which will join an already impressive collection both in the Watkinson and the main library stacks. Lafcadio Hearn was a mongrel child of the world,—a global villager,—a man unattached to country, kin, or creed. He was a sensitive underdog marginalized for his proclivities from beginning to end. 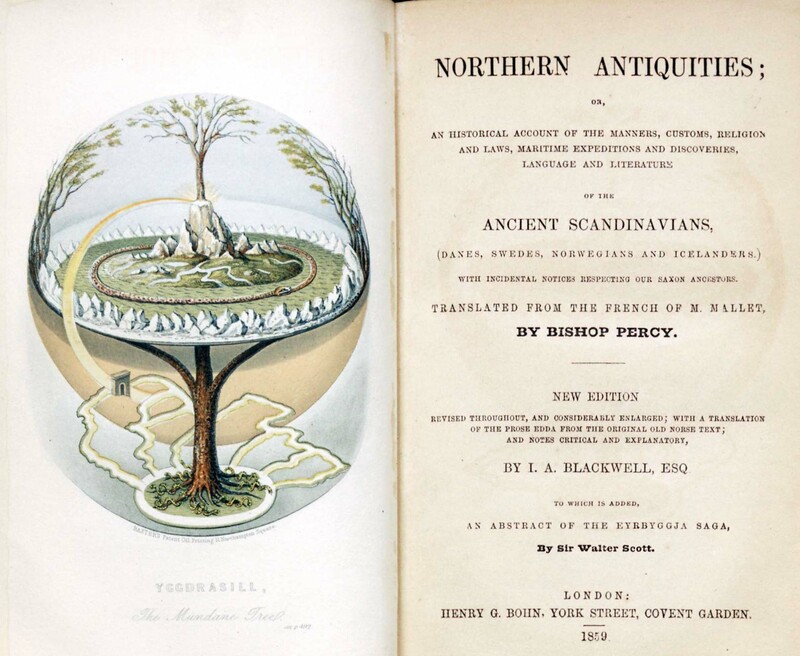 Born Patrick Lafcadio Hearn on June 27, 1850, on the Ionian island of Leucadia just north of Ithaca (of Homeric fame), Lafcadio’s own odyssey would bring him to far shores and settings, both exotic and mundane. Hearn’s mother, Rosa Antonia Cassimati, was from Cerigo (known to the Greeks as Cythera); his father, Charles Bush Hearn, was an Irish surgeon and officer in the British Army. Their romance was not favored by either of their families. After Charles was re-assigned to the West Indies, he managed to send Rosa and young Patrick to Dublin, where his relations greeted these “gypsy” additions to their household with predictable warmth. An estranged aunt who doted on Patrick took them in, but after Charles finally returned to Ireland and established a little household in 1853 it became clear he had lost interest in Rosa. He took a new military assignment in the West Indies, and by the time he returned in 1856, Rosa had gone back to Greece and left five-year-old Patrick alone with his great-aunt. Charles Hearn annulled their marriage, and the Hearn family hid the boy from his mother when she returned to Ireland to see him. When he was sixteen Hearn suffered an accident which blinded his left eye, and from then on he would instinctively cover it with his left hand in conversation, or look down or to the left when photographed. 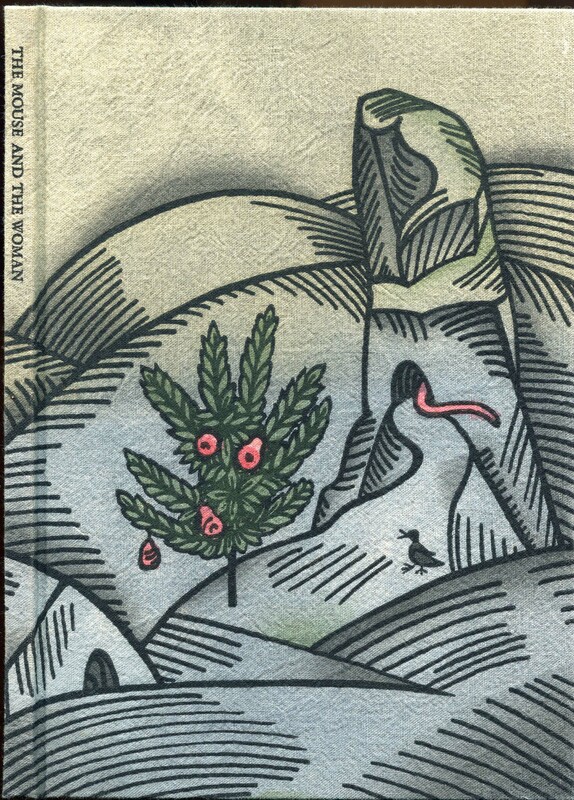 Financial troubles forced him to seek schooling in London while living with a dock worker and his wife (distant relatives)—and there he made his first forays into the underside of urban existence, fascinated and repelled by “the wolf’s side of life, the ravening side, the apish side; the ugly facets of the monkey puzzle.” Fed up with his dilatory and dreamy ways, his family gave him a one-way ticket to New York City and told him to make his way to Cincinnati, to another set of relatives who didn’t want the strange young man. Penniless and homeless, he wandered the streets of the river town until he found work doing odd jobs at one of the local newspapers. 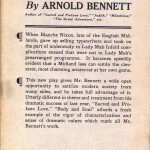 In October of 1872 he submitted a review of Tennyson’s Idylls of the King to the editor of the Cincinnati Enquirer, which became his first signed publication. 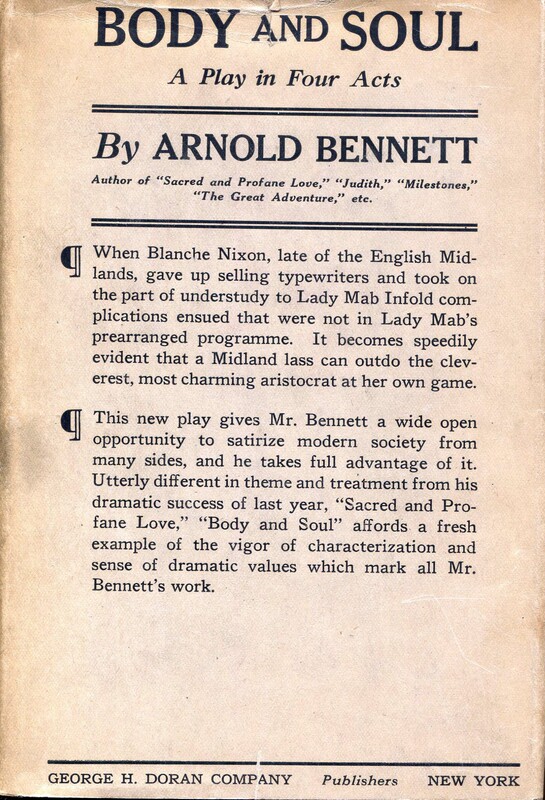 Thus was born a literary journalist—an intelligent, provocative observer with a ripe facility for language and a penchant for exposing the horror and the humor of everyday urban life. “You have now, kind reader, under consideration a family of woodpeckers, the general habits of which are so well known in our United States, that, were I assured of your having traversed the woods of America, I should feel disposed to say little about them. I would not recommend to anyone to trust their fruit to the Red-heads; for they not only feed on all kinds as they ripen, but destroy an immense quantity besides. No sooner are the cherries seen to redden, than these birds attack them. They arrive on all sides, coming from a distance of miles . . . Trees of this kind are stripped clean by them . 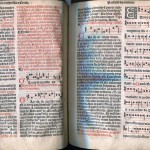 . .
–J. J. Audubon, Ornithological Biography, I (1831), 141-142 [excerpts]. 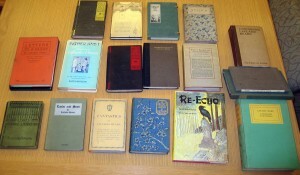 You are currently browsing the The Bibliophile's Lair blog archives for April, 2012.